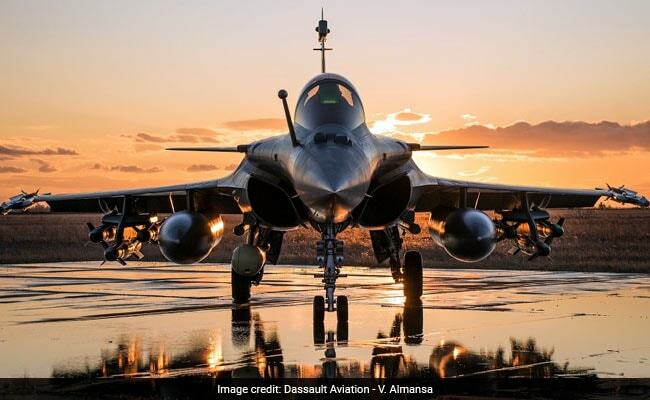 New Delhi: India’s move to buy 100 fighter jets in a deal that is likely to cost over $15 billion has given Rahul Gandhi more ammo to target Prime Minister Narendra Modi over the Rafale fighter jets deal. The Congress president today tweeted to say that the previous big-ticket deal to buy the French-made Rafale multirole jet fighters led to “Rs 40,000 crore loss to the exchequer”. India has sent a “request for information” or RFI to plane-makers in a deal that will translate into the world’s largest order for fighter jets. “RAFALE, 40,000 Cr. loss to exchequer was ‘Sayonara’ money to French, so PM could re-tender contract and favour friends,” Mr Gandhi tweeted.